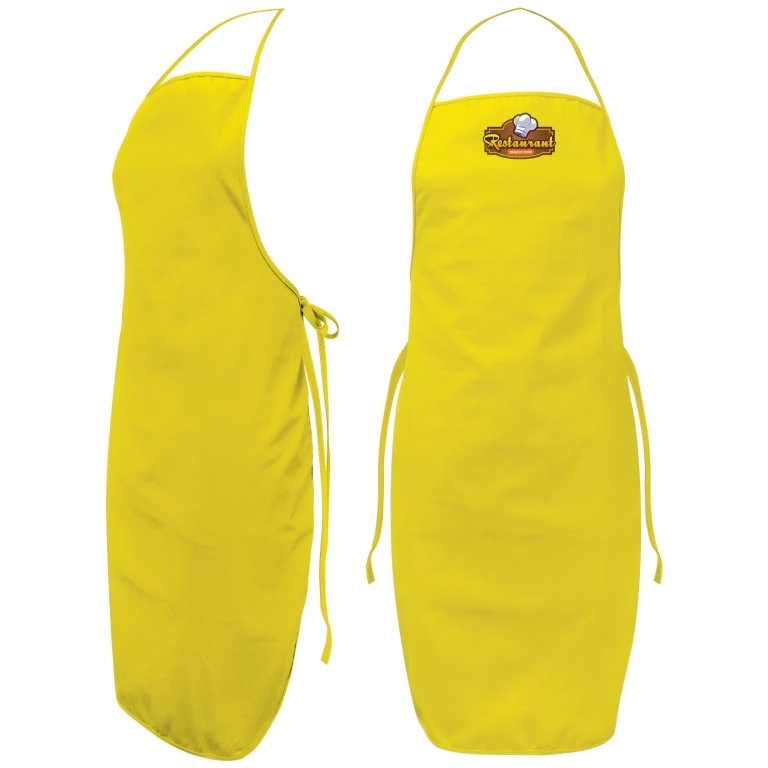 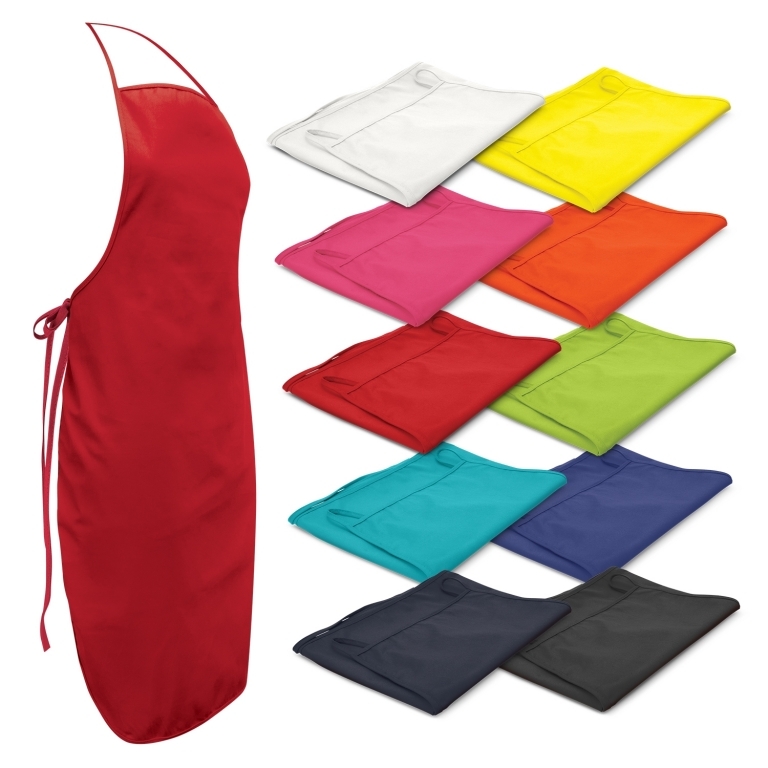 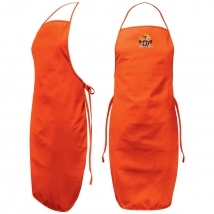 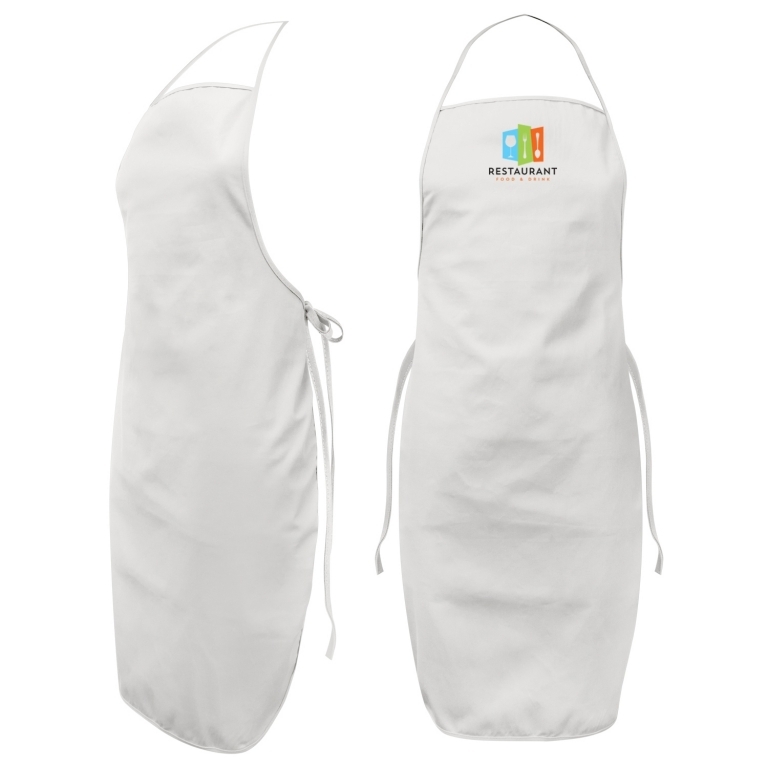 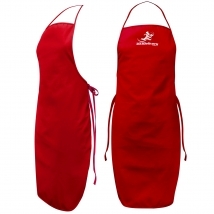 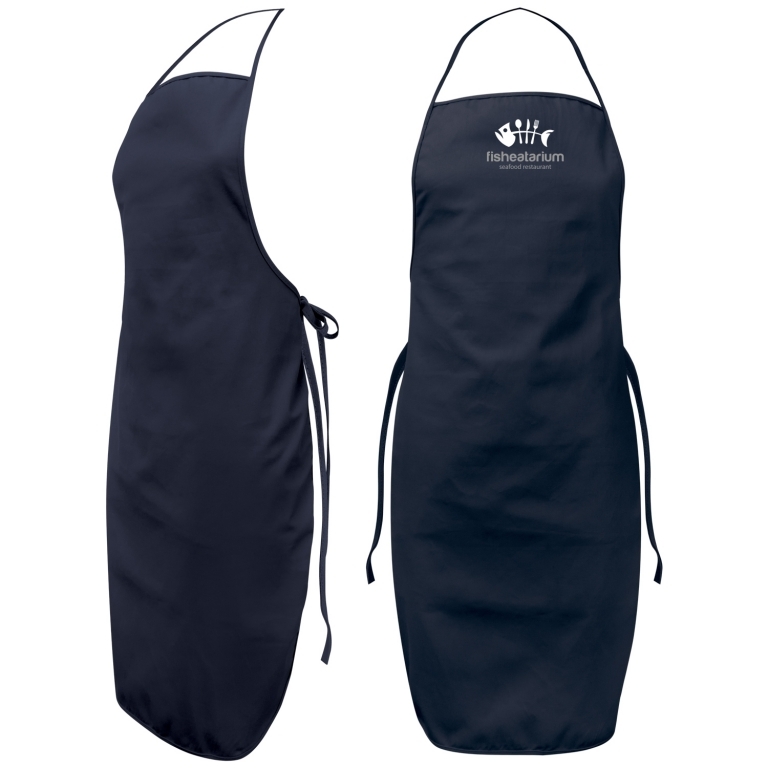 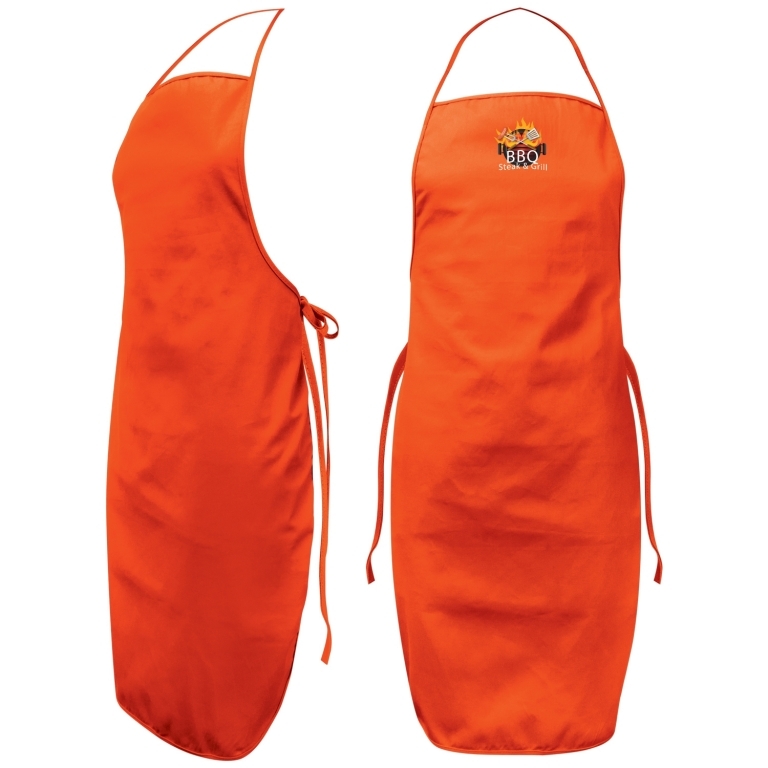 Affordable bib apron which is manufactured from 180gsm cotton twill. W 603mm x H 888mm. 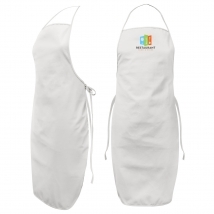 Screen Print: Top - 200mm x 200mm. Screen Print: Bottom - 350mm x 350mm. 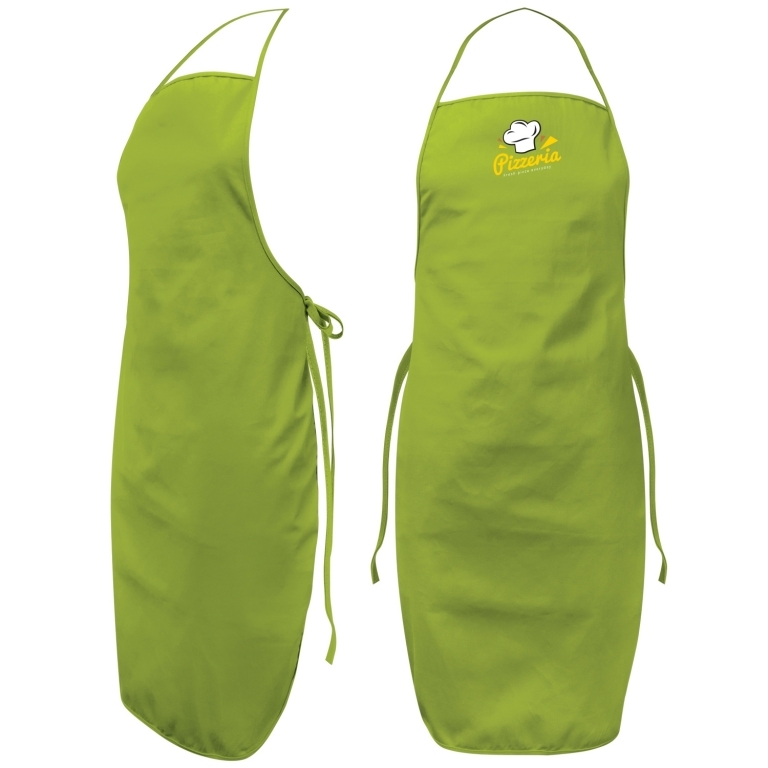 Any prices displayed for Im-Press Promotions are listed in (NZD $) and are GST Exclusive.